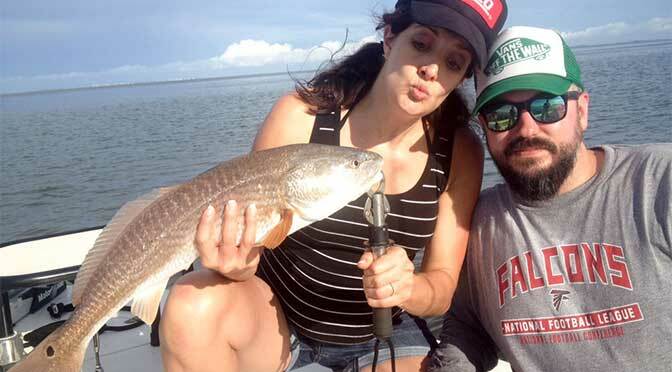 September is here and it’s that time again to catch redfish. 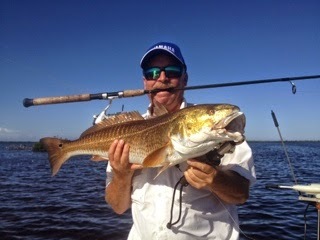 Sanibel area has many good spots to find schooled up redfish in September and October. 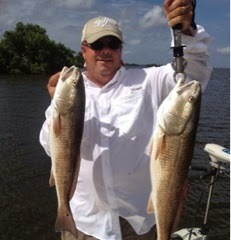 Call early to book your trips. The calendar is filling up.